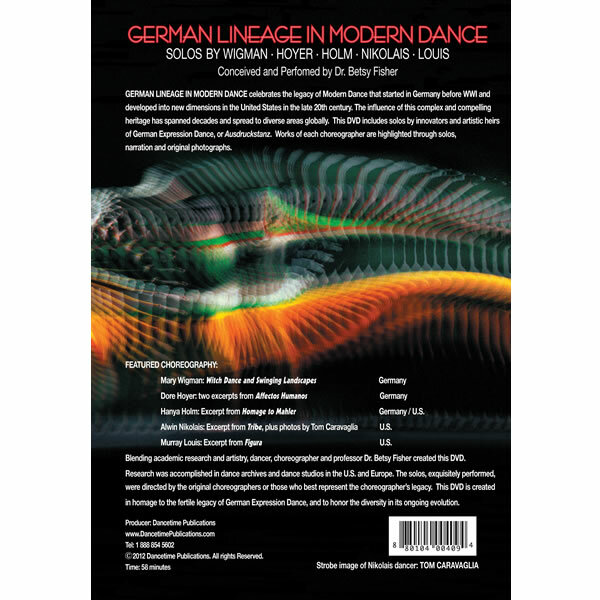 The pioneering new DVD release celebrates the legacy of modern dance that started in Germany before World War I and expanded into new dimensions in the United States in the late 20th century. The influence of this complex and compelling heritage has spanned decades and spread to diverse areas globally. 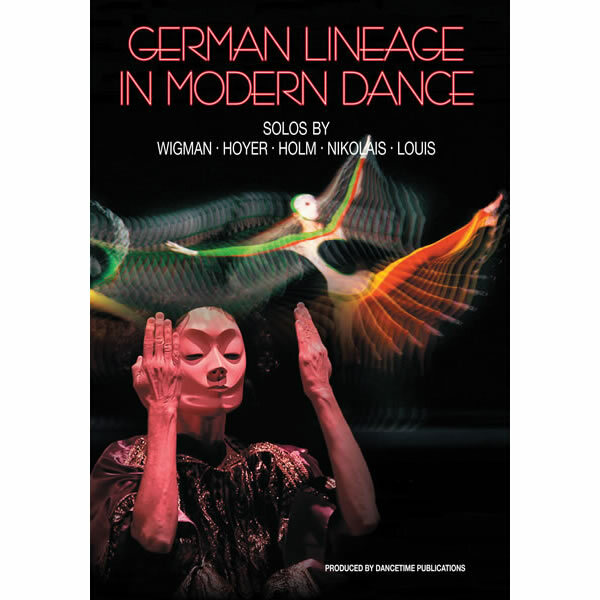 This intriguing “must see” DVD presents solos by innovators and artistic heirs of German Expression Dance, or Ausdruckstanz.Works of each choreographer are highlighted through solos, narration and original photographs.Blending academic research and artistry, Dr. Betsy Fisher, has conceived and performed this DVD. 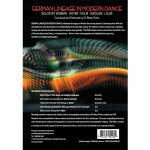 Extensive research was conducted in dance archives and dance studios in the United States and Europe. 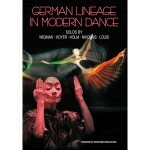 The original choreographers, and/or those who best represent the choreographer’s legacy, directed these solos.